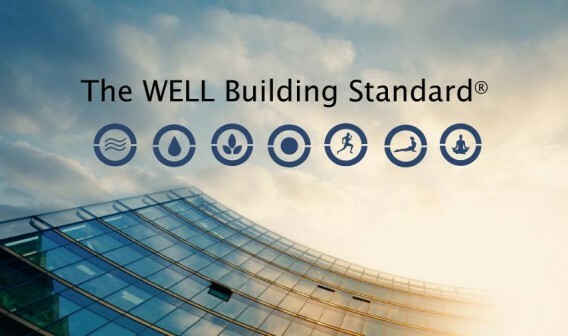 The WELL Building Standard (WELL) is a performance based system for measuring, certifying and monitoring features of buildings that impact human health and wellbeing. WELL is grounded in a body of medical research that explores the connection between health and well-being and the buildings where we spend more than 90 percent of our time. We spend 90% of our time in buildings, sick building syndrome has its own page on the NHS Choices website, and illness costs UK businesses on average £550 per employee per year – a total of about £30bn, according to the Chartered Institute of Professional Development (CIPD). Well measures the attributes of a building that impact on the health and wellbeing of the people who live, work and learn there by focusing on seven areas – air, water, nourishment, light, fitness, comfort and mind. The standard comprises more than 100 features, applied to each building project, that are categorised either as preconditions necessary for baseline WELL Certification or compliance, or optimisation – optional enhancements that determine the level of certification above baseline. The current WELL v1 certification is optimised for commercial and institutional offices, and can be applied to three construction types: new and existing buildings; new and existing interiors; and core and shell. What are the requirements of a WELL building? WELL measures the attributes of buildings that impact on occupant health by looking at the seven factors or concepts. One of these is nourishment – encouraging healthy eating habits by offering occupants healthier food choices, behavioural cues to make a healthy food choice and information about nutrient quality. Another concept covered by WELL is fitness, and its requirements include supplying numerous opportunities for physical activity and exertion. 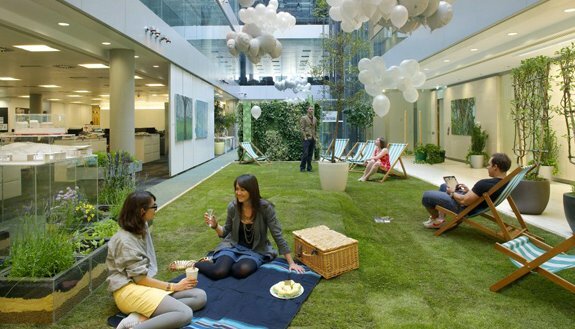 Designers need to encourage people to move through a building and discourage them from sitting at their desks for prolonged periods of time. For example, stairwell design needs to create an attractive place to walk through, with sufficient lighting and artwork to encourage people to choose the stairs rather than taking the lift. These are just some of the 105 features that comprise the WELL building criteria. WELL puts the emphasis on the human element in building design and we are confident that this can only be a positive change for the better. Contact Officeworks to find out more or to see how we can help with your workspace design.